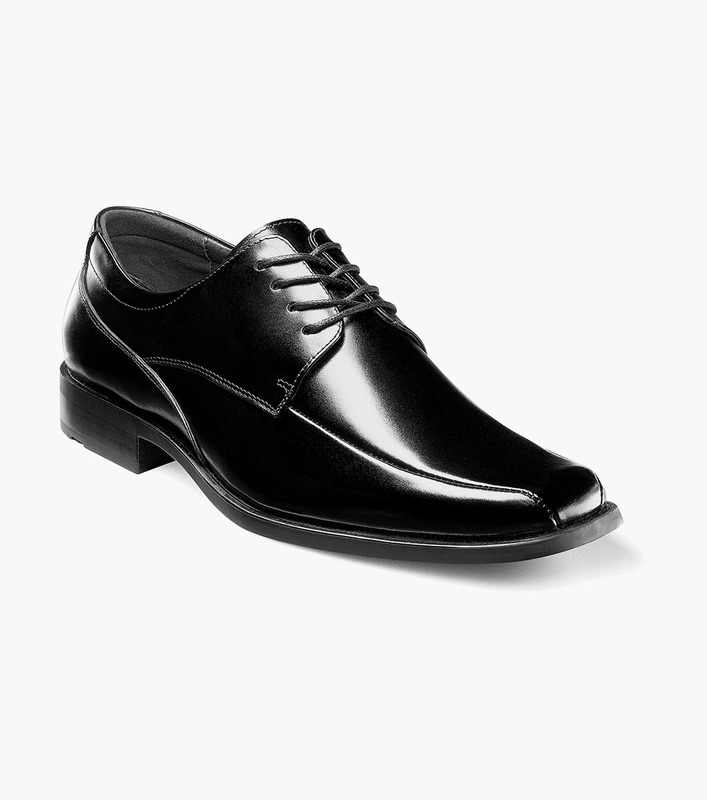 The Stacy Adams Canton Bike Toe Oxford is classic yet contemporary with a modern profile, chiseled toe, and elegant stitching details. It also has comfort features like leather lining and a cushioned footbed. Whether you are at the office or out on the town, the Canton is the perfect companion.